The North American Free Trade Agreement (NAFTA) was created to ensure that goods traded among Canada, Mexico and the United States receive preferential tariff treatment. The NAFTA grants benefits and reduces tariffs only on goods that qualify under the NAFTA Rules of Origin. 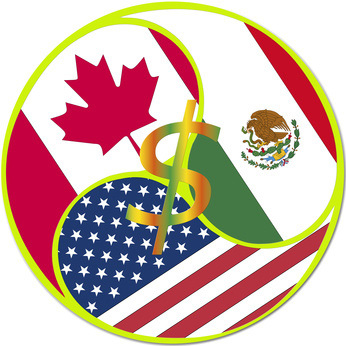 The North American Free Trade Agreement (NAFTA) grants preferential tariff treatment on goods traded between the United States, Canada and Mexico. As part of this agreement, the three countries created a uniform NAFTA Certificate of Origin that importers must possess to qualify for preferential tariff treatment. The Certificate of Origin summarizes the importer's claim that goods qualify as originating and should receive preferential tariff treatment. View a sample of a completed NAFTA Certificate of Origin. 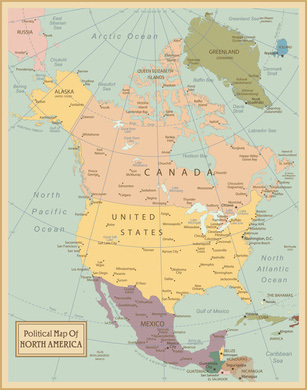 In order to make a claim that goods exported and imported between the United States, Canada and Mexico are eligible for preferential tariff treatment under the North American Free Trade Agreement (NAFTA), the exporter or producer of the goods must complete a NAFTA Certificate of Origin that summarizes this claim. 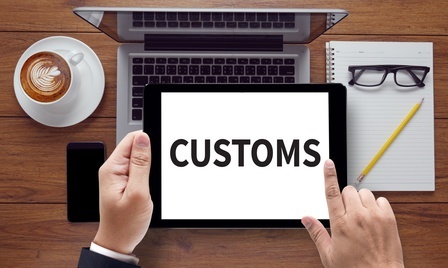 While the importer of the goods must possess the valid Certificate of Origin when they make their claim, the exporter or producer of the goods must retain their records for a minimum of five years after they sign a certificate. These records include all documentation that they use to help make the determination that the goods qualify under NAFTA. The United States has entered into many free trade agreements that benefit both exporters and importers. In order to receive those benefits, exporters must certify that their products qualify with the provisions of those agreements. For example, when an exporter provides a NAFTA Certificate of Origin to their buyer, they are certifying that their goods qualify for reduced or free duty under the North American Free Trade (NAFTA) agreement. When a shipment occurs within the United States, companies must realize that their domestic shipment may become international. 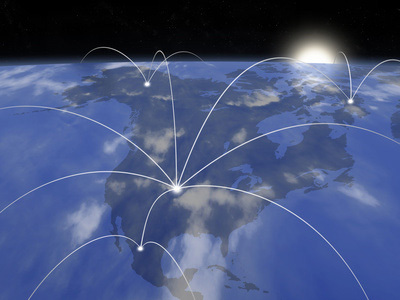 When your domestic customer takes your products and sell them internationally as either a finished product or as a component of a larger product, they must provide their foreign buyer with country of origin information. Since I began writing articles about the North American Free Trade Agreement (NAFTA) over 10 years ago, I have received numerous questions from readers about whether or not their specific products qualify for preferential duty under the NAFTA Rules of Origin. 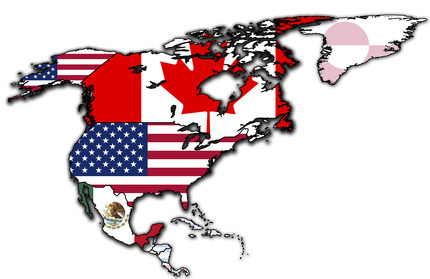 If in doubt, importers, exporters and producers of goods can (and should) obtain advance rulings from the Customs Administrations of Canada, Mexico and the United States for importations of goods into each country under NAFTA. Exporters often ask me what information to include on their export documents. In my next series of articles, I will address what documents are required for NAFTA countries along with some helpful hints to smooth the entry process into Canada and Mexico. I’ll start this series with the commercial invoice. Ever since the the U.S.-Chile Free Trade Agreement (FTA) was signed, I have received questions from exporters asking how the agreement works and how to qualify their products for preferential duty treatment under the agreement. I have compiled a list of the top 10 questions I have received and provided a short answer for each. 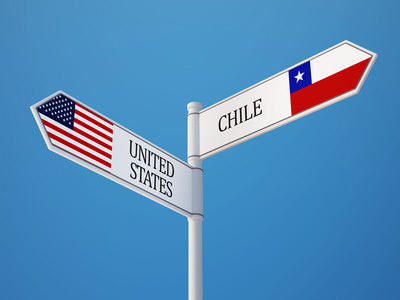 U.S. - Chile Free Trade Agreement: Do You Qualify? The U.S.-Chile Free Trade Agreement (FTA) became effective on January 1, 2004. At that time, more than 85 percent of two-way trade in consumer and industrial goods became duty free. In fact, as of January 1, 2015, all qualifying products are now duty free. 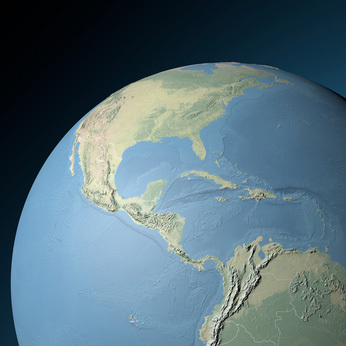 To take advantage of the benefits for U.S. goods under this agreement, exporters will need to understand how to determine that their goods are originating or qualify for preferential duty treatment under the U.S.-Chile FTA Rules of Origin. 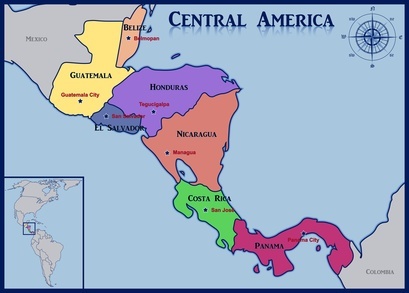 The Central America-Dominican Republic-United States Free Trade Agreement (CAFTA-DR) provides duty-free trade on most goods traded between the United States, Costa Rica, Dominican Republic, El Salvador, Guatemala, Honduras and Nicaragua. My first article in this series provides some background about the agreement. My last article discussed how to declare that a good is originating. 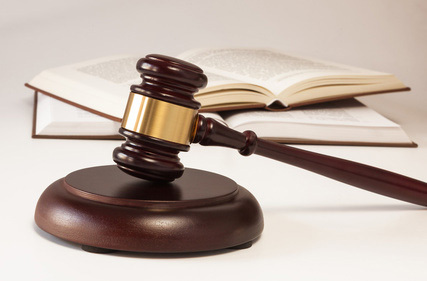 This final article in the series addresses the rules of origin. 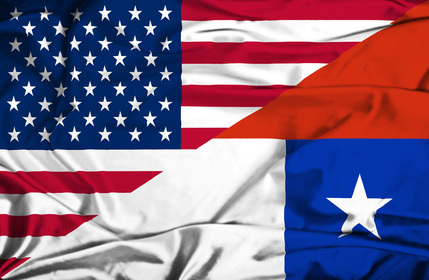 The Central America-Dominican Republic-United States Free Trade Agreement (CAFTA-DR) provides duty-free trade on most goods traded between the United States, Costa Rica, Dominican Republic, El Salvador, Guatemala, Honduras and Nicaragua. My last article provides some background about the agreement. In order to get this preferential treatment, the importer is responsible for making the claim. The exact manner for doing so is determined by the individual signatory countries. While there is no specific certificate of origin form that must be used (unlike NAFTA), there is a commonly used version of the CAFTA-DR Certificate of Origin form, which you can download here.